First, check if the broker is regulated. These regulatory agencies primary functions are to protect the interest of investors and to develop the rules that dictate how Forex brokers should conduct their operations. Next, check their trading platform or software. 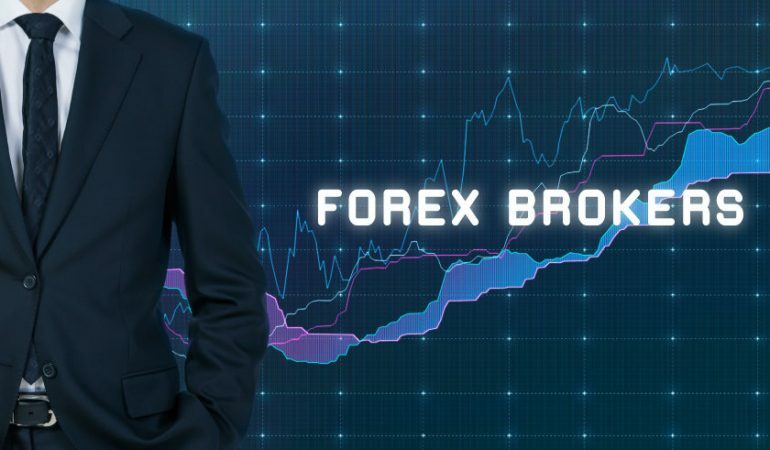 The trading platform is the trader’s gateway to the Forex market; therefore, you have to ensure the trading platform is dependable and easy to use. Most useful tools for beginners are clear charts and a streaming news source. A poorly designed trading platform can impede trading which can lead to costly mistakes that’ll cause you more frustration and drain you emotionally. Go for the broker who offers a reliable trading platform like the Sirix WebTrader or the MetaTrader 4 platform. Every Forex broker makes his money from commissions or spreads that they charge their clients. The commission is usually a fixed amount per lot traded, or a proportion of the total volume traded, while with Spread based trades, the Forex broker markup a few pips in the difference between the Bid and Ask price. The Spread can be fixed or floating. The wider the spread, the more difficult it is to make a profit. Even so, frequently traded currency pairs like the EUR/USD or USD/JPY often have very tight spread compared to less commonly traded currency pairs. Trading accounts can also change as per the type of spreads which a trader has to pay. Some trading accounts have fixed Spreads while others have variable Spreads. Or they can be commission based trading accounts too. Every Forex broker in the industry has their policies on how they handle deposits and withdrawals. Some brokers may want their clients to fund their trading accounts by direct bank deposit while others may support various payment methods. The Forex industry is a 24 hours market. That means the problem could arise at any time that requires the assistance of the customer support team. Nothing is more frustrating than not being able to get assistance when you need it most. Finding the perfect broker is not an easy task, especially when you are a beginner trader. To help you out, we collated a list of the best Forex brokers for beginners, and we hope it was helpful?